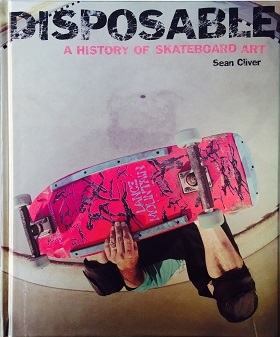 In the skateboard universe the evolution of riding technique, skateboard decks, graphics and art are well documented. Until now, however, skateboard shoes have received little attention. Made for Skate tells the story of skateboard footwear as seen through the eyes of those who lived it. Along with the classics by companies such as Vans, Airwalk, Etnies, and Duffs it features hard-to-find and one-of-a-kind shoes that emerged throughout almost five decades of skate history all photographed superlatively. 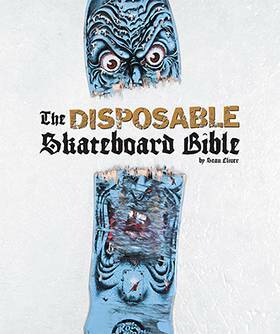 This book provides an exhaustive overview of the history and styles of skate shoes and is based on the collection of the Museum of Skateboard History in Stuttgart, Germany. Discover, for instance, why the legendary Bones Brigade had to scrounge for shoes at the height of their fame and how key design features such as the lace saver provided protection and functionality. Skate personalities we meet include Stacy Peralta, Lance Mountain, Tony Hawk, Rodney Mullen, Steve Caballero, Natas Kaupas, Don Brown, Paul Rodriguez, Chad Muska, Mike Vallely, Adrian Lopez, Mark Gonzalez, Tim Gavin, and many more. 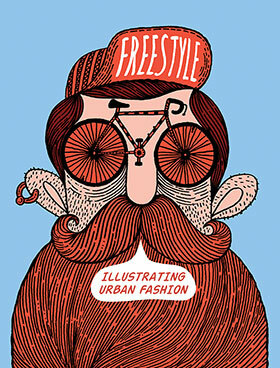 Shoe designers featured include James Arizumi, Jeremy Fish, Andy Howell and Todd Bratrud.